Top Bristol restaurant chefs, plus chefs from smaller establishments, community chefs and junior participants, are set to battle it out at the end of May to become Ready-Steady-Master-Chef and Ready-Steady-Junior-Chef 2012 Champions. The Masters event includes chefs from top restaurants like The Watershed and The Rummer, competing head to head with vegetarian chefs, trying to beat them at their own game of producing the best meals from plant-based ingredients – all against the clock. 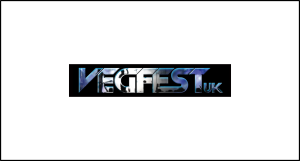 The event was piloted in 2011, with great popularity, and is set become an integral part of the fun at VegfestUK Bristol 2012 – a free to the public 3-day festival on the Harbourside from Friday 25th May to Sunday 27th May. Ready-Steady-Chef is an amazing way of stimulating and sharing practical creative cooking. Winners of their rounds in 2011, Oliver Pratt, head chef at The Watershed, and Greg McHugh, head chef at The Rummer Hotel, are keen to participate again. And chefs from new and smaller establishments will be involved too. Keith Turrell from Big Chill Bar has recently taken responsibility for his menus locally and looks forward to putting back more nutritious food and flavours with vegetables, and Al from The Phoenix looks forward to launching food later in the year including Indian vegetable dishes and highlighting the health benefits as well as diverse flavours of Indian spices. They will be joined by more top Bristol restaurant and community chefs in the Masters event which takes place over the afternoon of Sunday 27th May. The Junior event will involve students from local schools on Saturday May 26th. Shane Jordan, who has been working creatively with schools for some time now, recently piloted the Junior format at VegfestUK Brighton, and also participated in the 20111 Masters event. There’s still time to join in, and interested participants, parents and schools can contact rschef-bristol@googlegroups.com for details. If you’d like to participate please email rschef-bristol@googlegroups.com or call Julian on 07809 122474 for more details. 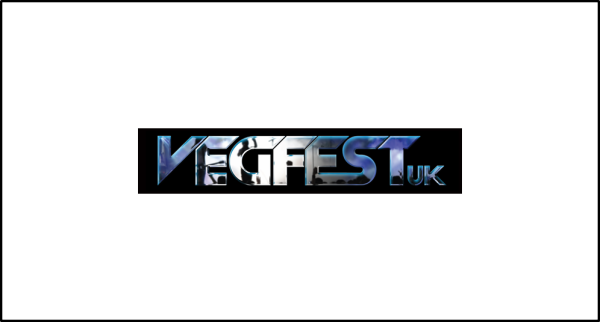 Those keen to learn more about visiting the event can find more details on the website: www.bristol.vegfest.co.uk.